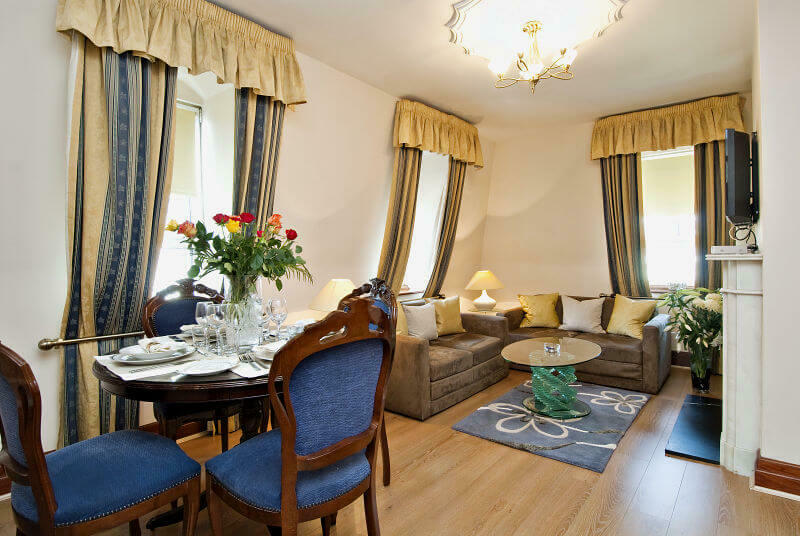 If you are coming to London, England, for a holiday and staying for anything more than a couple of days you will need somewhere to stay in the centre of the city. Certainly, you can stay on the outskirts, but that means that when you want to see all the sights you will have to join the rest of Londoners who have to commute into the city centre every day, and that is no fun at all. Just ask any of those who do! Carry out a Google search for vacation rentals in London, England and you will find a whole lot of different choices - 3,670,000 of them to be exact. As you well know, with Google that doesn’t mean there are 3,670,000 apartments or hotel rooms to rent, but there are still quite a lot. What’s the best choice? It depends upon your point of view. Hotels in London are VERY expensive, just to start with. They are also crowded and some have hundreds of different people staying every night. Savvy visitors to the capital today are now looking to stay in a private apartment which has many of the same facilities as a hotel but is like a home from home. At Carlton Court you can stay right in the middle of Mayfair in London just a couple of minutes’ walk from the big hotels like the Dorchester or The Grosvenor House, which are in Park Lane, yet have all the comforts of home combined with the last word in luxury. Furnished without regard to cost, the apartments in Carlton Court accommodate a couple in a one bedroom apartment, or you have a choice of a two bedroom apartment, a three bed flat, or even a five bedroom flat. There is a 24 hour security/concierge service, and the staff all speak multiple languages. You also have a full 7 days a week maid service. There is high speed broadband, TV’s in every room, a fully fitted kitchen with washing machine, dryer, and dishwasher, power showers, air conditioning, underfloor heating, and the finest shops are only a few minutes’ walk. All the comforts of home and at half the price of a hotel!